Personalize a gift a loved one will treasure with this fingerprint kit from Precious Metal Prints. 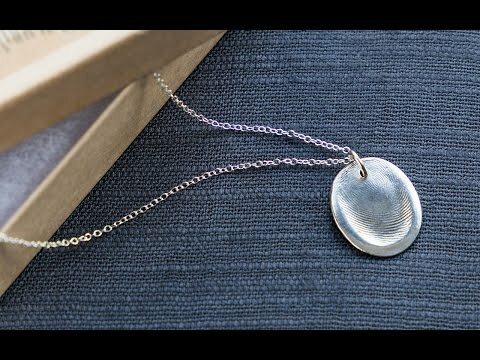 It comes with everything you need to take an impression of a child’s, grandparent’s, friend’s—any special person’s—fingerprints. 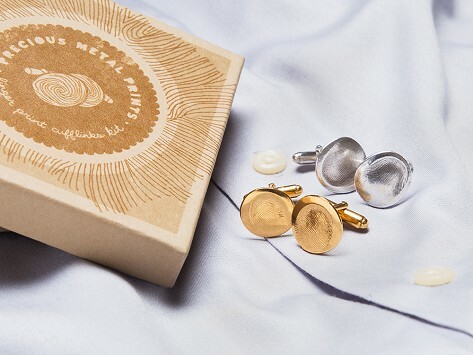 Return it to Precious Metal in Knoxville, TN, and in just a couple of weeks they’ll send you a custom set of cuff links. Dimensions (in packaging): 3.7" x 3.7" x 0.87"